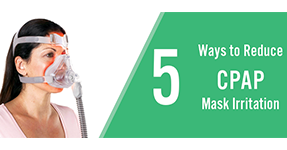 One of the main hindrances that people have when it comes to getting CPAP treatment and beating their sleep apnea is that CPAP machines can be expensive. It’s true – some CPAP machines can be a little pricey, especially if your insurance policy doesn’t cover the whole thing. However, that doesn’t mean that you should skip one of the leading, recommended options for treating the symptoms of sleep apnea. With Easy Breathe’s amazing Easy Payment Plan program, you can finally get that great night of sleep you have always wanted. A lot of payment plans can be complicated and at the end of paying a bunch of small payments, you still don’t get to own that thing you’ve been paying for all along. 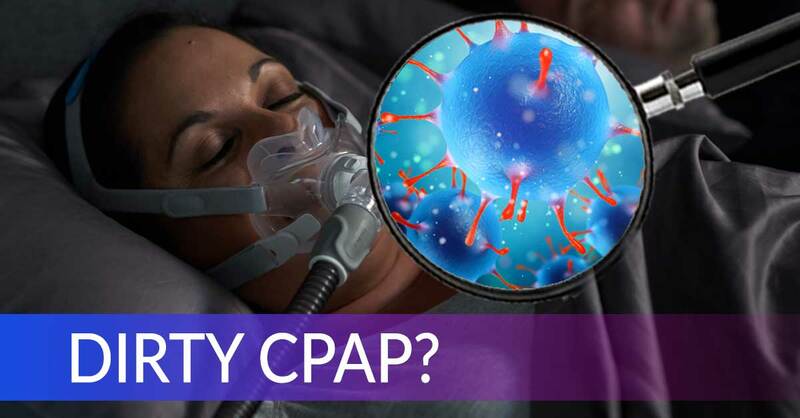 Yet, the Easy Payment Plan allows you to own your CPAP outright after a small down payment and twelve equal monthly payments. Plus, your products get delivered to you right after you order. The Easy Payment Plan doesn’t require a long complicated process. 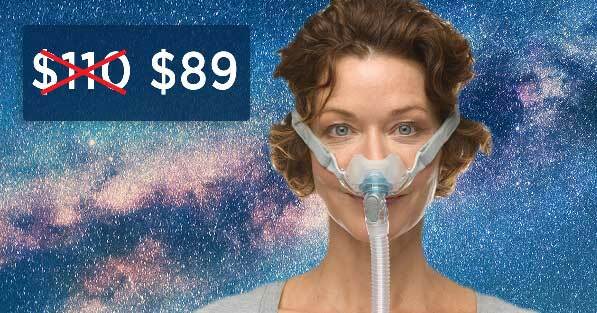 All you have to do is order and then Easy Breathe will send you a payment plan agreement form. Right after you sign, your products get sent to you. For instance, you can snag the AirSense 10 AutoSet for a low down payment and then monthly payments that will barely break the bank. 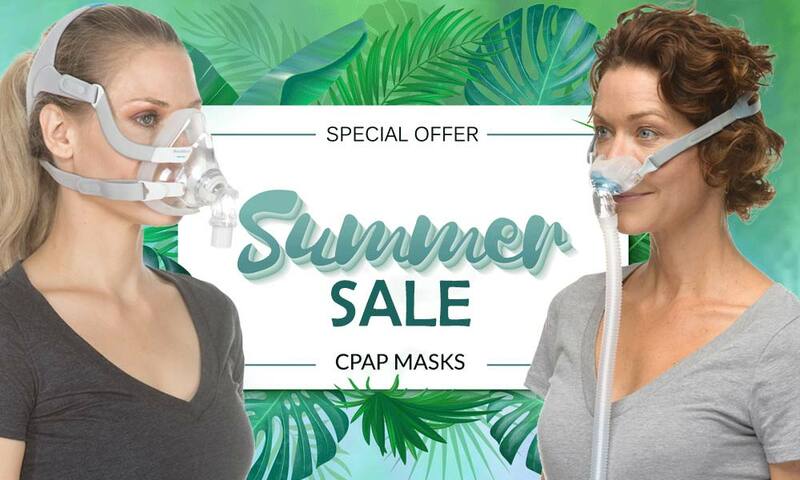 If you want to skip the payments and purchase your CPAP without having to worry about anything, you may be curious to learn about some of Easy Breathe’s extreme sales. 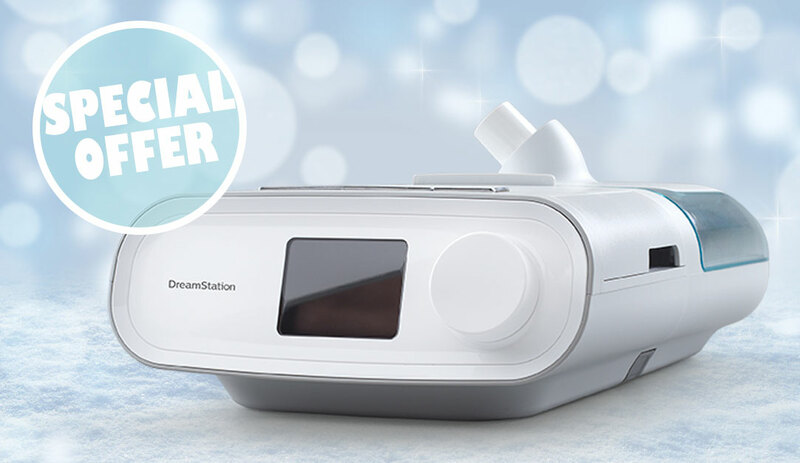 You can get your hands on the DreamStation CPAP for more than 75% discounted off its original price, which is about how much you would be spending on a down payment. 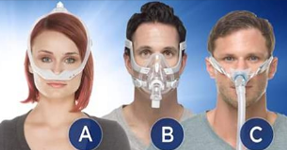 At the end of the day, there are always creative ways to afford life changing CPAP treatment. 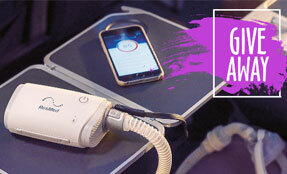 AirMini Sweepstakes - Enter to Win Today!